It looks like Apple has a version of its ultra-expensive Apple Watch Edition that’s reserved only for high-profile celebrities. 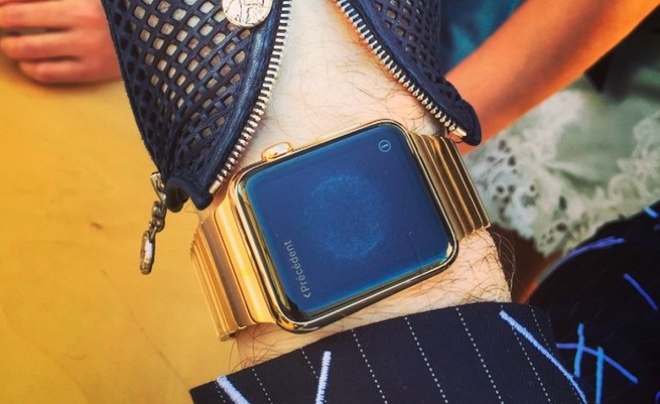 The ultra-limited edition of the smartwatch packs a band made of solid gold. 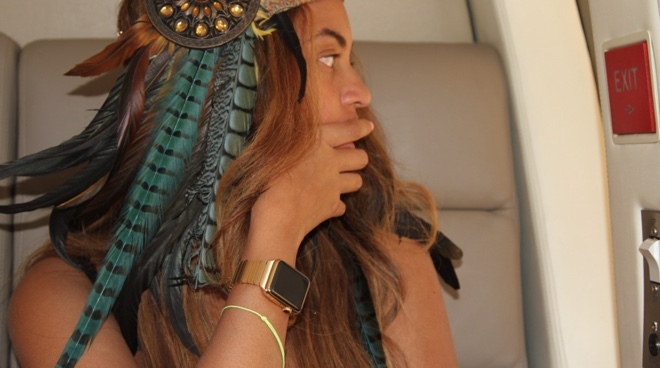 The Cupertino giant has handed out the exclusive gadget to the likes of Beyonce and the fashion guru Karl Lagerfeld. For the time being, “ordinary” rich people can only spec the Apple Watch Edition with a leather band and gold buckle. Considering that the currently available Apple Watch Edition costs between $10,000 and $17,000, we can only guess what the price tag of the limited edition model will be. Chances are however, that if you can afford to snag one, you will not care.